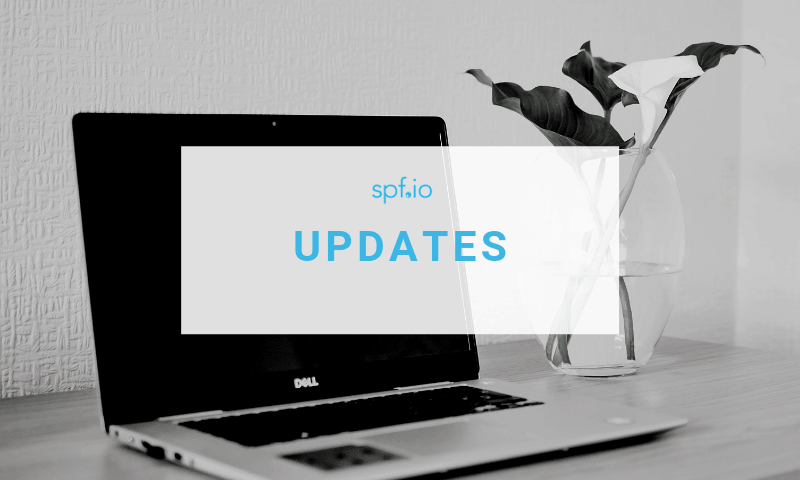 Find out the latest updates and features added to spf.io, like the updated projector controller, automatic live captions, and multilingual game. Event translation doesn't have to be complicated. Easily caption and translate your events with spf.io so everyone feels welcome. 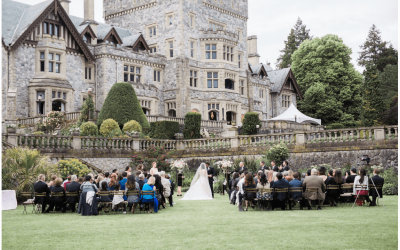 Read how spf.io helped make a couple’s wedding ceremony accessible across the language barrier for their special guests. What are my church translation options? Every church has its own reasons for seeking to provide translation. Your church translation options may seem limited at first if you are not sure where to begin. Learn about five approaches to providing translation. Is your audience left out of your event? Accessibility may be the missing piece. 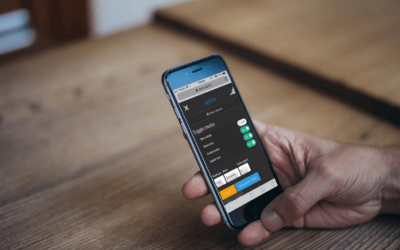 Get real-time captions and translation of live events in more than 60 languages. Whether you are giving a presentation, preaching, or educating a multilingual audience, reaching them in their language has never been simpler. Your audience visits a special webpage to select their language and get subtitles of what you say. You upload any prepared scripts or slides you have and connect your microphone to a device running spf.io. Then start your talk and release content as you go. That’s it. Spf.io makes translation so simple, there’s no reason not to do it. Deliver translation directly to mobile devices, so your audience can easily get it when they need it. Translating your talk is as simple as speaking into a microphone plugged into a computer. Scale to as many languages and devices as you need. Everything stays in sync. Provide translation in the way you want, whether it's scripts, slides, audio, automatic or prepared translations. 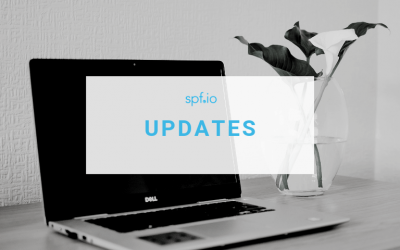 How can spf.io help your organization? 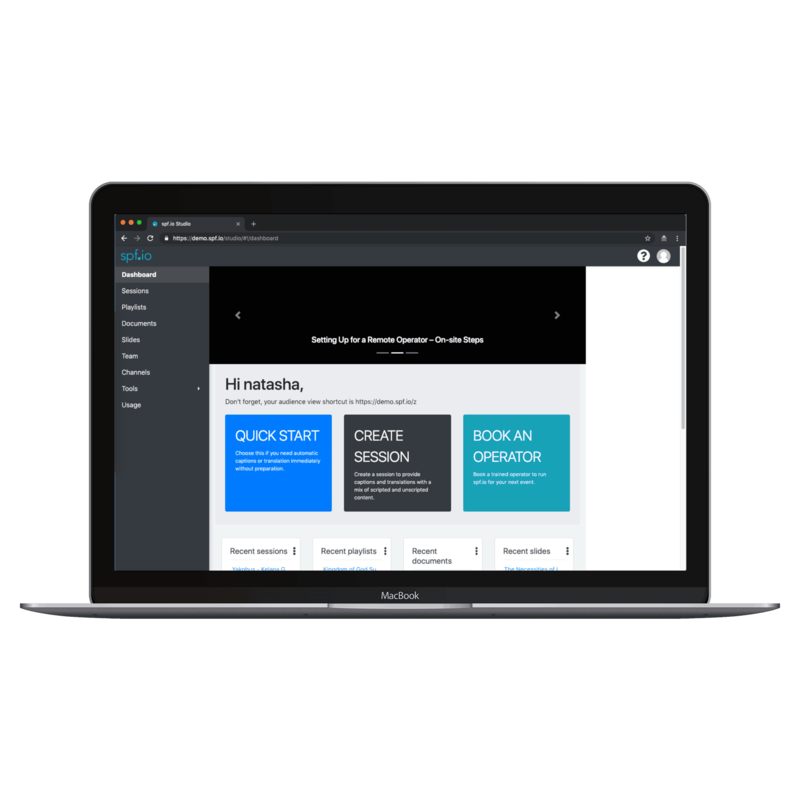 Learn how multilingual accessibility happens through our software.